Enjoy your time away from your dog knowing he/she is safe and secure. We love doggie sleepovers! You can leave your dog for one night or for up to several months and enjoy peace of mind while you’re away. 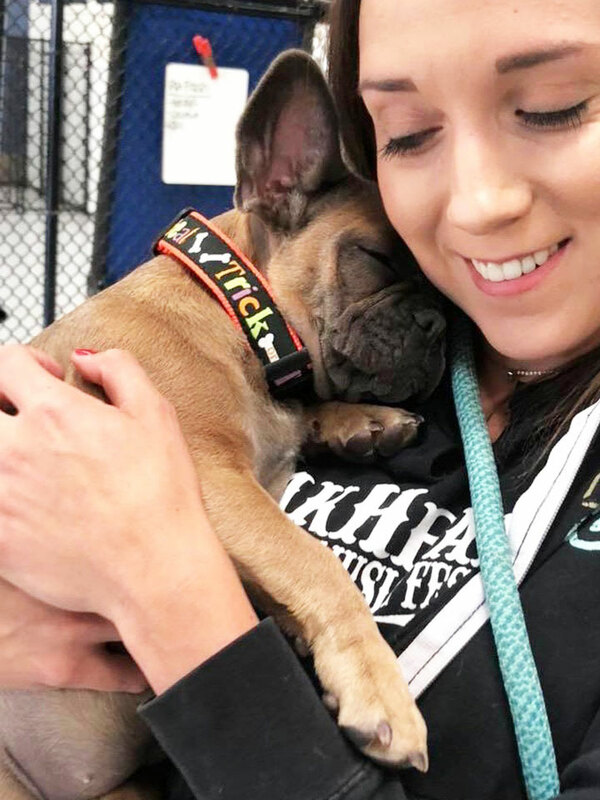 You can be sure your dog will be well cared for by our caring staff who will ensure the best care through a carefully planned daily schedule, plenty of fun playtime in our indoor play park, and cozy bedtime tuck-ins. We love spoiling your dog.